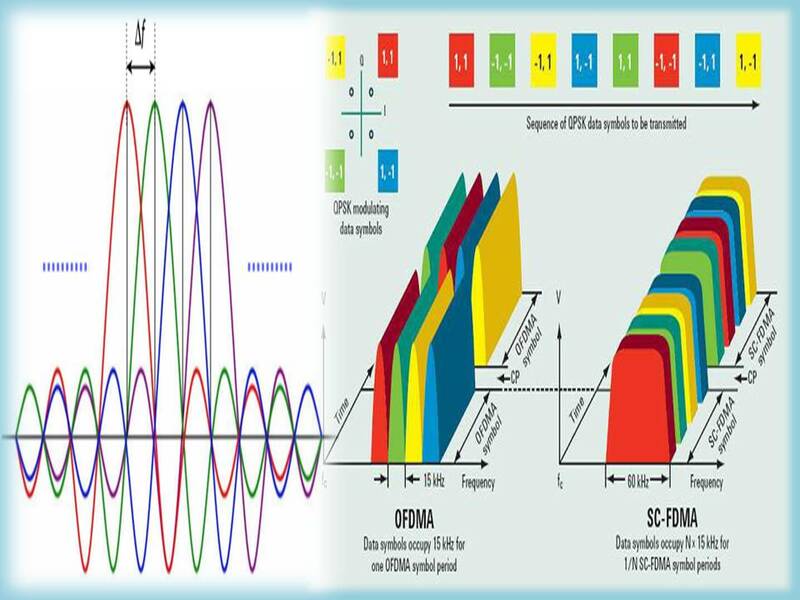 Orthogonal Frequency Division Multiplexing (OFDM) and Multiple-Input Multiple-Output (MIMO) are the latest wireless physical layer technologies which are employed in 4G wireless cellular standards such as 3GPP Long Term Evolution (LTE/LTEA), Worldwide Interoperability for Microwave Access (WiMAX) and high speed WLAN standards. Such 4G cellular standards are envisaged to support data rates in excess of 100 Mbps through MIMO-OFDM and thus enable high rate applications in wireless systems such as broadcast/multicast video, HDTV on demand, high speed internet access, interactive gaming amongst others. This is driving wireless telecommunication designers and researchers to focus heavily on the research and development of MIMO/ OFDM based wireless networks which have proven to be the top wireless technologies for 4G cellular networks. This course is especially intended to provide engineers, faculty members of engineering colleges and graduate students pursuing Ph.D. in wireless communications with an in depth technical exposure to MIMO-OFDM wireless communications. Further, a few interested undergraduate students with good academic record, who would like to further explore the latest research in current wireless systems, can also be accommodated. The modular approach will provide the participants with a comprehensive treatment of the theory behind MIMO-OFDM such as fading channels, diversity order, Bit-Error Rate (BER) performance etc, including aspects such as space-time coding, beamforming and others. All the classes will be conducted in "classroom" style towards building up the various theoretical aspects beginning with the fundamentals, together with problem solving sessions to further enhance and consolidate understanding. Also, a MATLAB/ SIMULINK demonstration module is planned.